The story of the billionaire who saved Ferrari | The Gentleman's Journal | The latest in style and grooming, food and drink, business, lifestyle, culture, sports, restaurants, nightlife, travel and power. 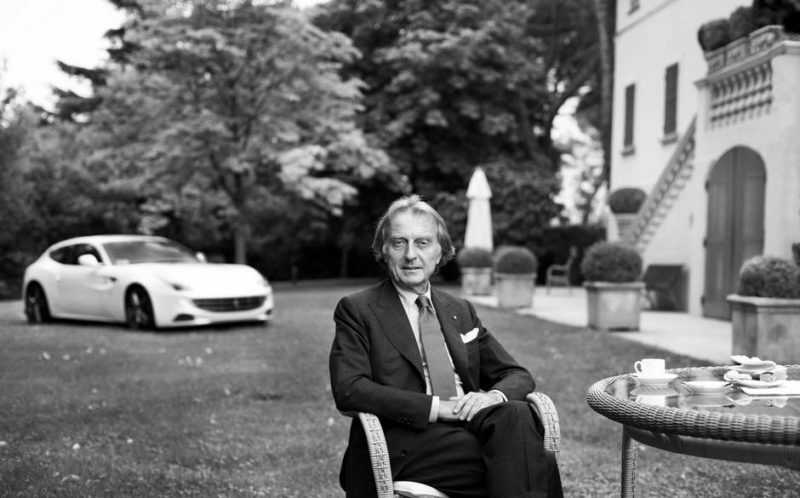 Luca Cordero di Montezemolo is an icon. On Italian soil, he’s practically royalty. 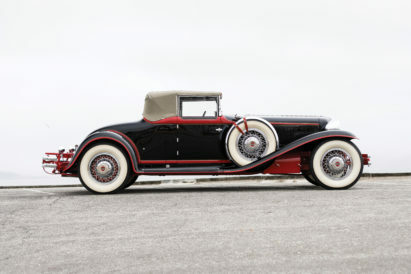 His long and unrivalled career started after a brief stint racing cars for Fiat 500 in Italy with his great friend Cristiano Rattazzi and later, a go in the auto manufacturing conglomerate at Fiat. 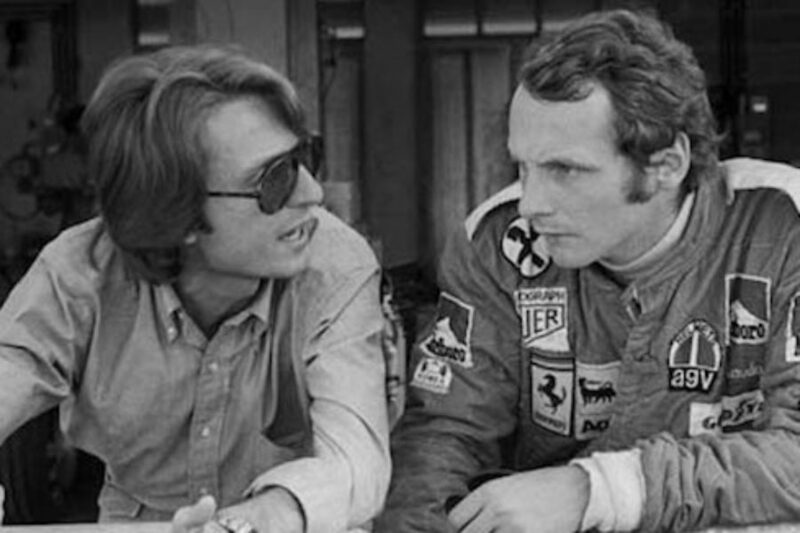 Then, in 1973 he moved to Ferrari, briefly becoming right hand man to Enzo Ferrari himself, before becoming manager of Scuderia, Ferarri’s Formula One racing division. 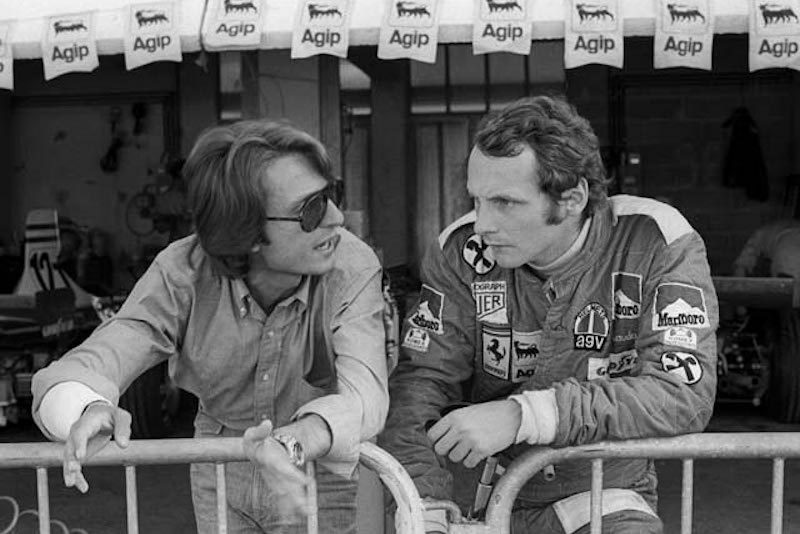 Montezemolo’s incredible impact on Ferrari was apparent from the day he joined, and with him on board they went on to win the Formula One World Championship with Niki Lauda in 1975 and 1977. In 1977 he was promoted to a senior manager position at Fiat, before going to on occupy a number of similarly important positions within the empire. 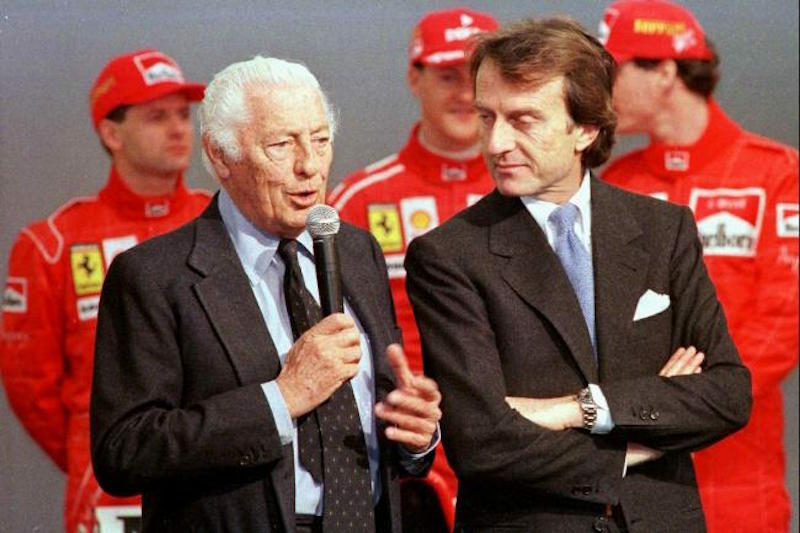 But the call that cemented his career as it’s recognised today, came when Ferrari needed saving: Gianni Agnelli, the principal shareholder at Fiat, called upon Montezemolo after Enzo Ferrari died, and the company was in both disarray and potential collapse. 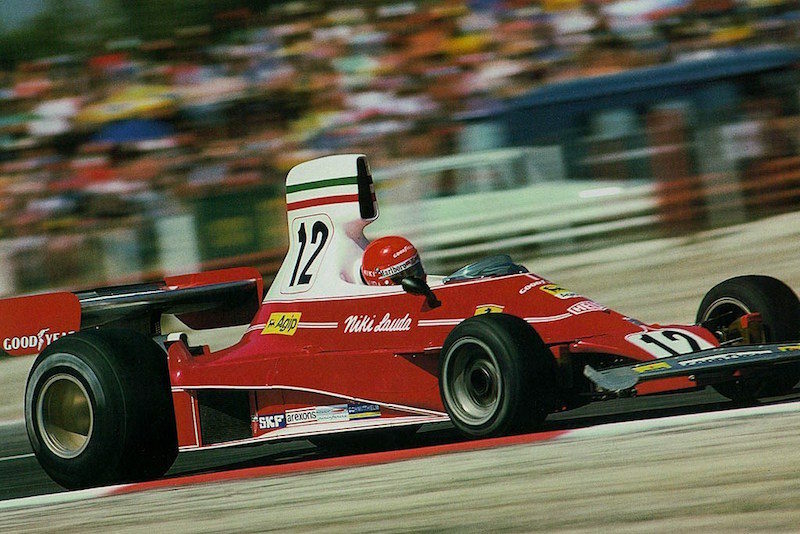 Making crucial changes to Italy’s racing team, including signing Niki Lauda as a consultant and promoting Claudio Lombardi to team manager, ultimately resulted in the resurrection of Ferrari from being drenched in serious debt to making a proper annual profit. The company, under Montezemolo’s leadership as Chairman and CEO, reached the highest levels of competitiveness in industrial design and manufacturing. As Sporting Director, he also won 19 world drivers and constructors championships: he was a record breaker. 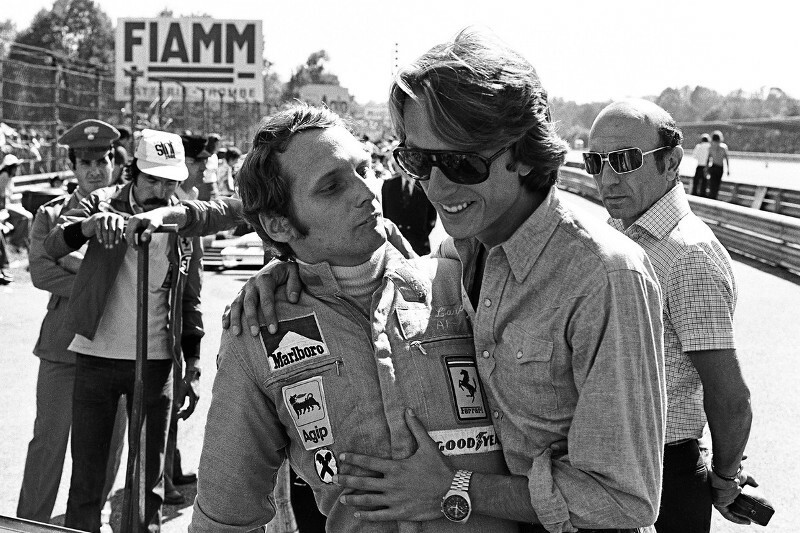 Montezemolo’s constant commitment to the car industry has won him countless awards and the respect of every single gentleman and woman in the industry: in 2015, he was given a hugely sight after spot in the the Automotive Hall of Fame of Detroit. Although there were financial struggles for Ferrari at the time of Enzo’s death and again during the 2008 recession, the company has still never had a money-losing quarter. Today, there are somewhere in the region of 7,000 Ferraris sold worldwide, and last year sales rose by a huge 8% to €1.9 billion, and profits rose further by 27% to €302.7 million. 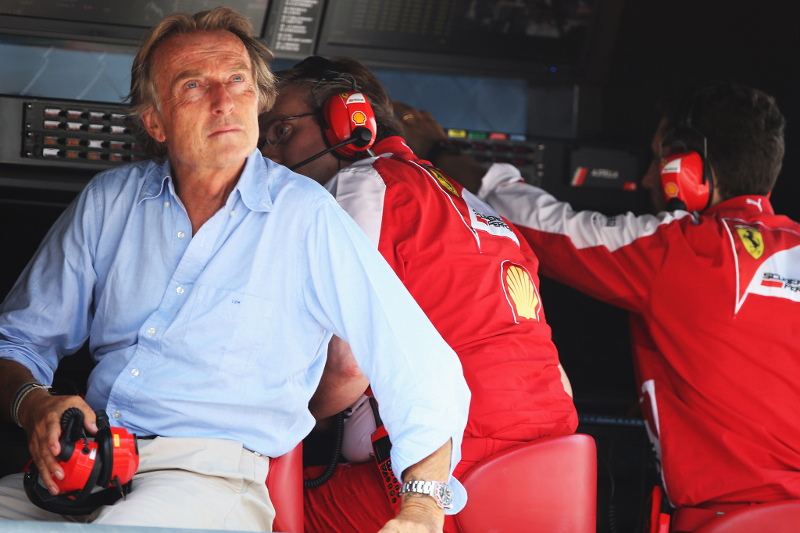 Today, Montezemolo is still a busy man. When Ferrari bought Maserati in 1997, he took over as president, a role that he kept until 2005. He also served as chairman of Fiat from 2004 to 2010. Today, he sits as the current chairman of Alitalia and the Rome 2024 Olympic bid, a tough position by any stretch of the imagination. He has been awarded five honorary degrees in Mechanical Engineering by the University of Modena, Combined Business Management by the CUOA Foundation of Vicenza, Business Management by the University of Genova, Industrial Design by the Politecnico of Milano and Physics of Materials by SISSA (International School for Advanced Studies) of Trieste.